Spring and summer will bring fresh salads to many dinner tables and making your own salad dressing is surprisingly easy. When you make dressing, you are able to tailor it to your taste and control the ingredients, making it a healthier option. It all comes down to 4 main components: base, oil, acid and seasoning. Here is a breakdown of each ingredient and how to use them. When you are making your dressing, be sure to whisk while you add each ingredient and don’t be afraid to taste as you go and experiment with new flavors! 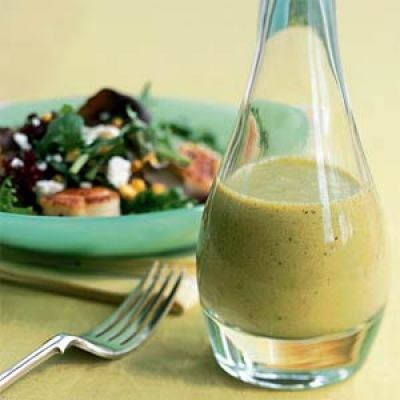 Making your own dressing is one of the best ways to try new things while cooking. Looks like the salad dressing matrix from Eat This, Not That. The Salad Dressing Matrix? That sounds intriguing…I might need to go pick up a copy of Eat This, Not That!